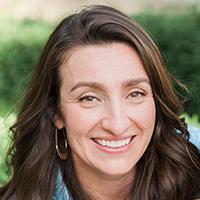 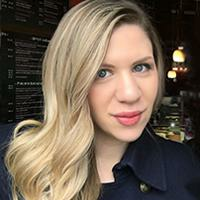 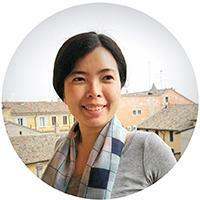 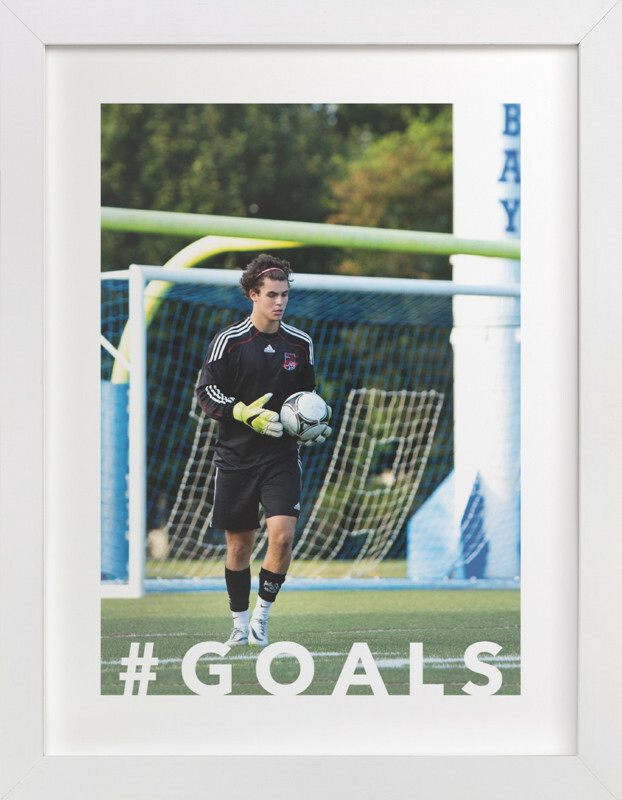 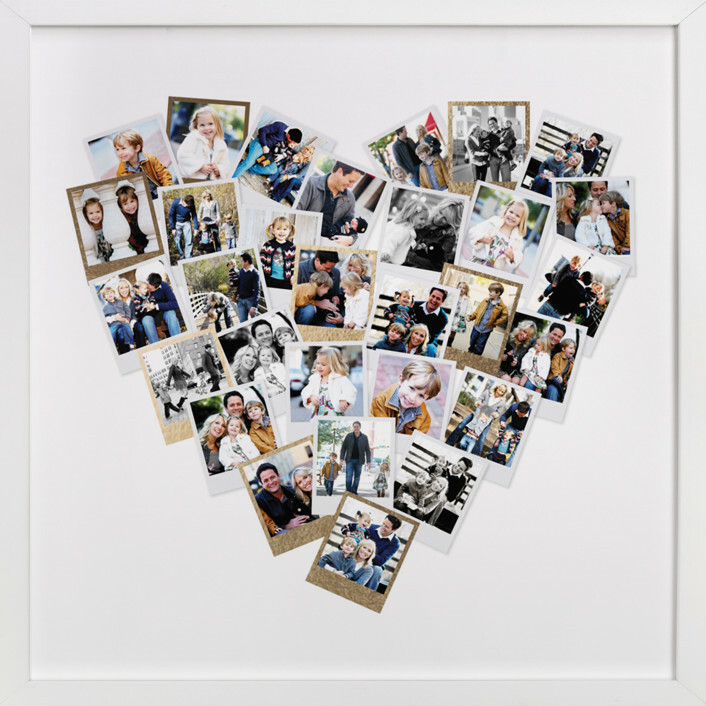 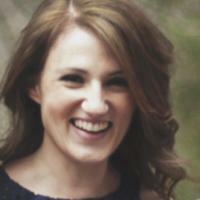 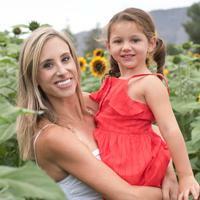 Make their favorite memories last forever with unique photo gifts. 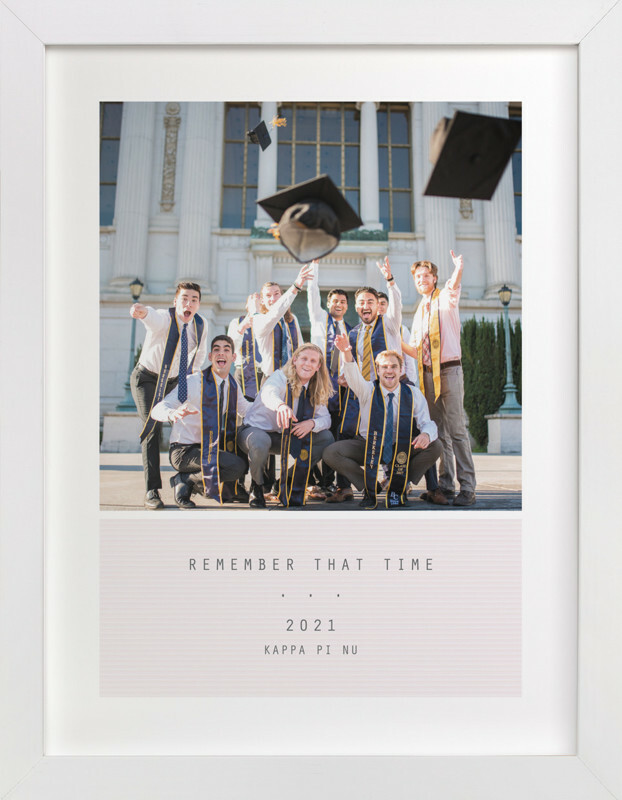 Commemorate one special day or a whole year with 30 photos, available in foil-pressed and standard printing. 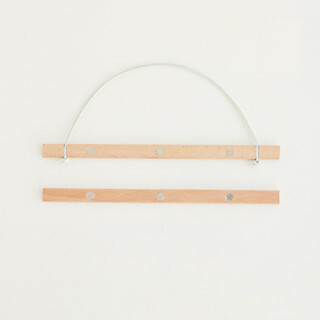 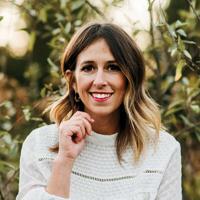 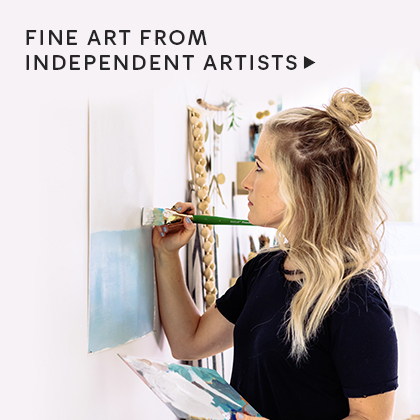 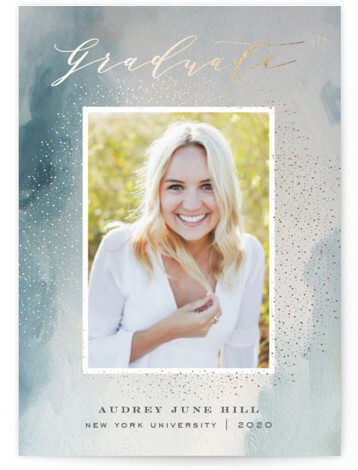 Exclusively at Minted. 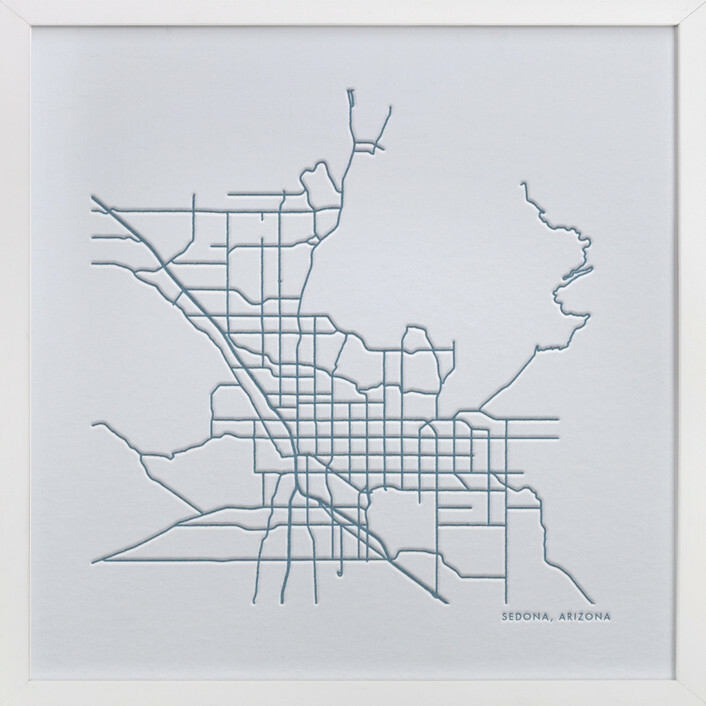 Get a custom art gift commemorating their childhood home, their new city, or their favorite quote, memory, or person. 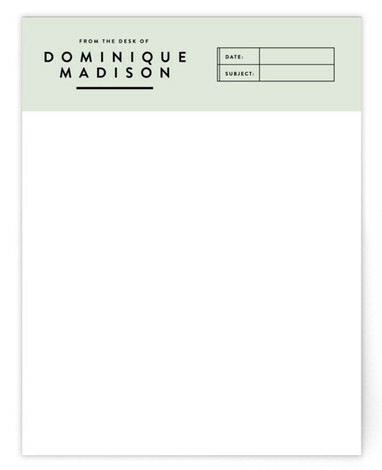 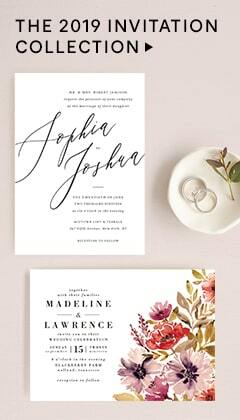 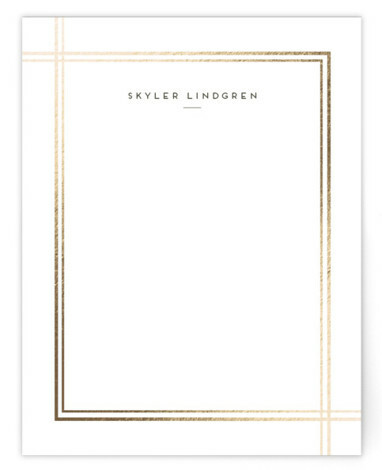 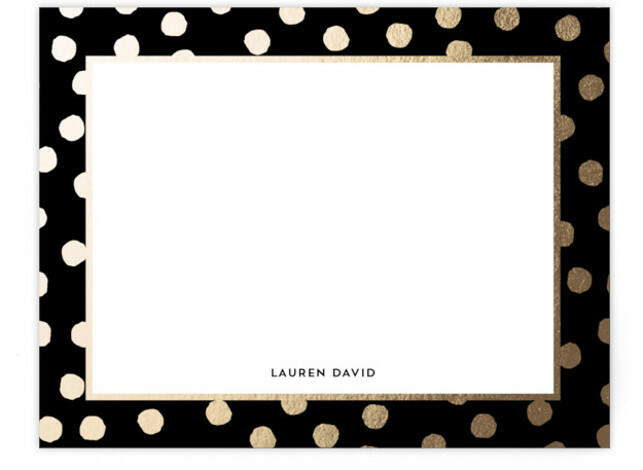 Give your grad's correspondence a polished look with our personalized stationery, customized to suit their style. 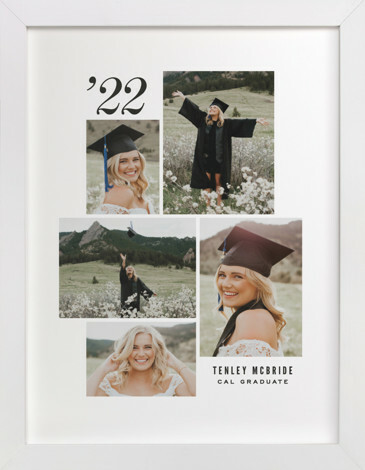 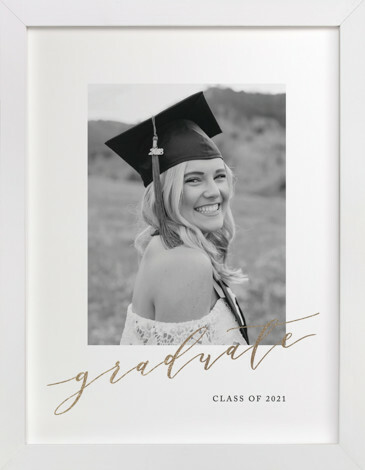 A noteworthy gift for your grad, with your choice of curated colors and a mix of letterpress and hand-pressed foil. 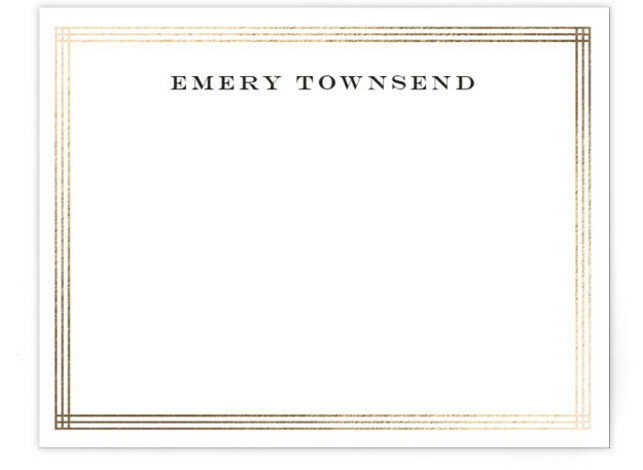 Available in all letters. 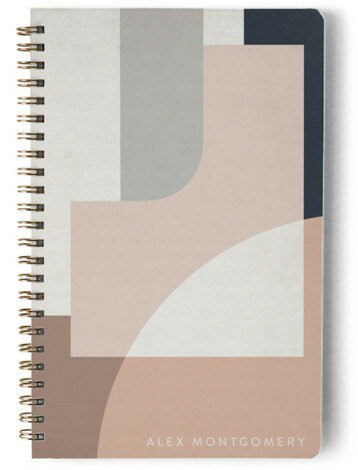 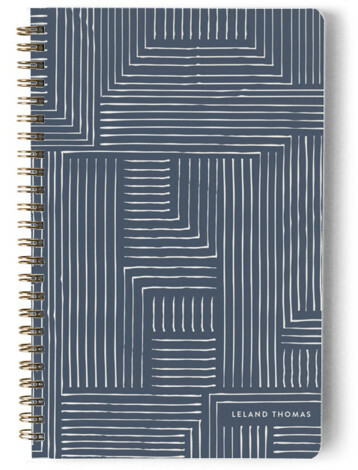 Turn these 80-page notebooks into a journal, address book, or planner, and personalize it to match their name. 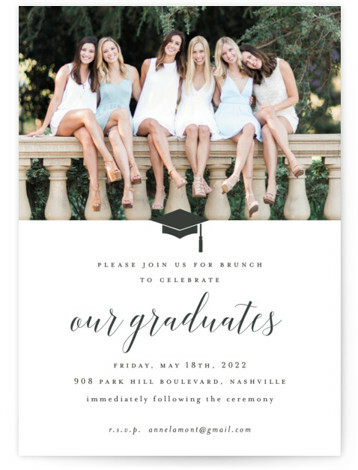 Introducing our NEW collection with hundreds of designs that show off your grad’s style. 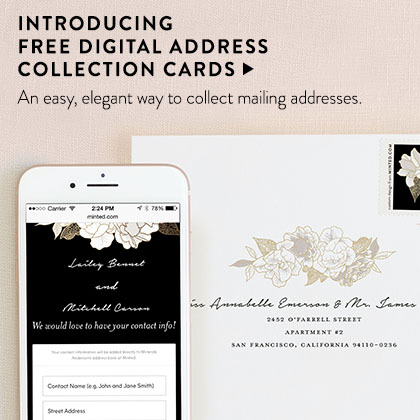 Plus, enjoy FREE recipient addressing. 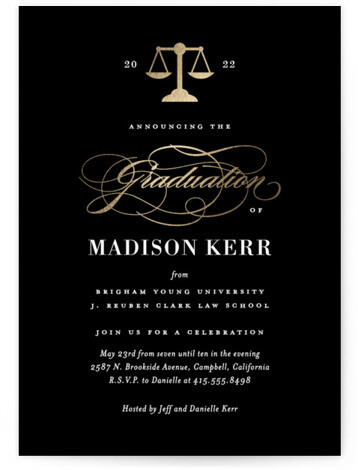 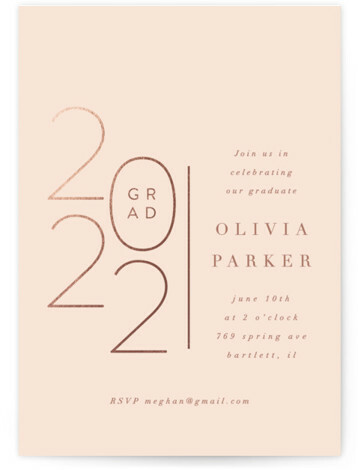 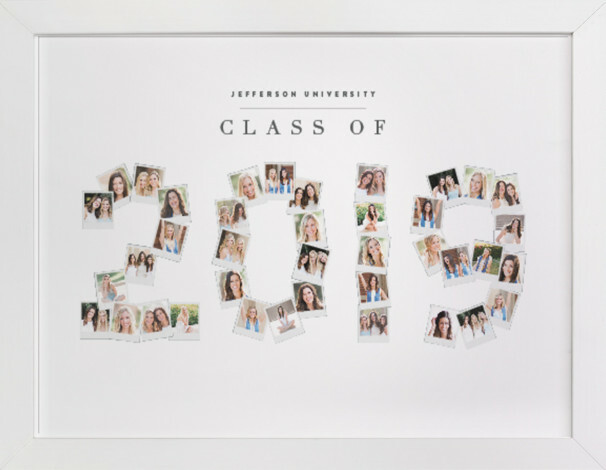 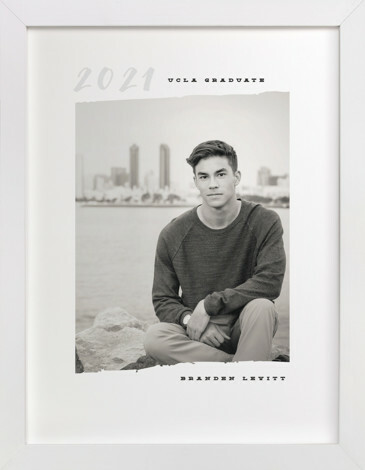 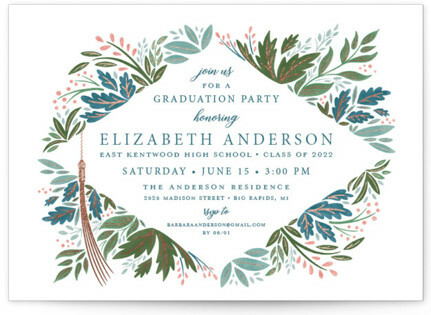 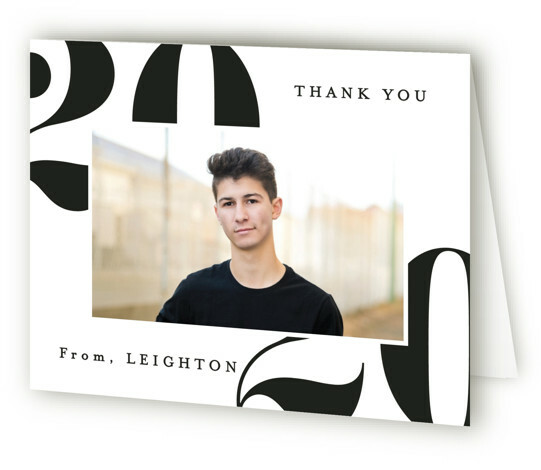 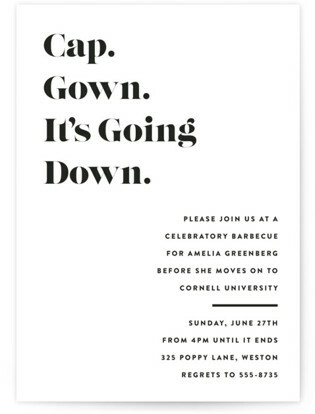 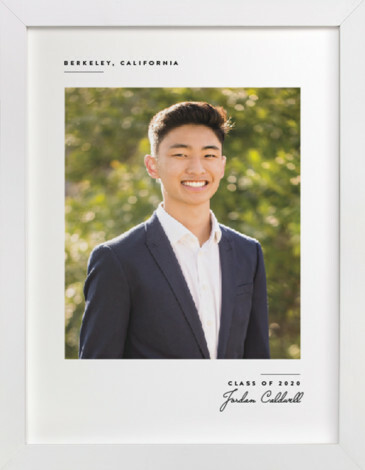 Celebrate the class of 2019 with our fresh collection of party invites, with customizable text, colors, and fonts. 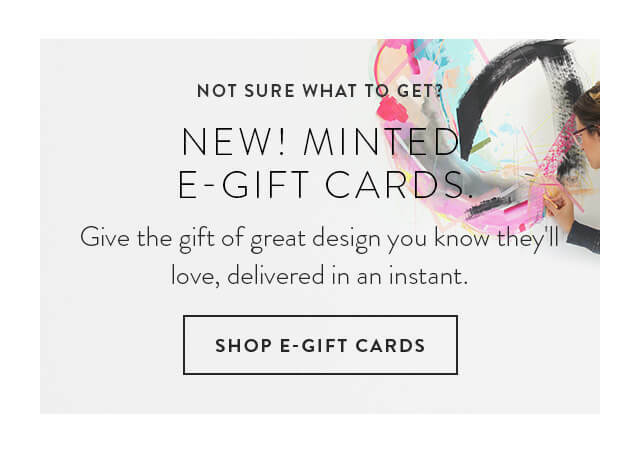 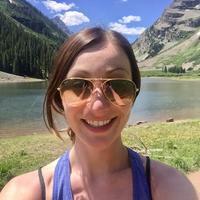 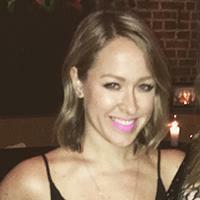 Plus, enjoy FREE guest addressing. 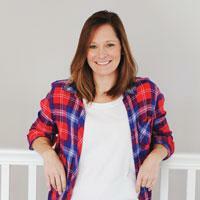 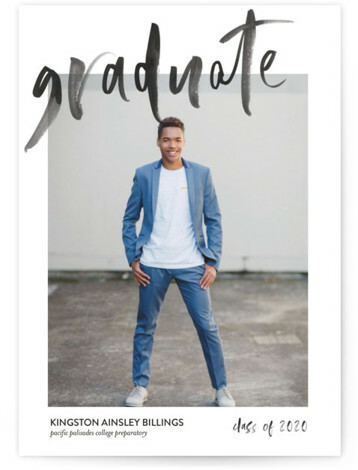 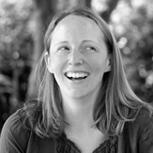 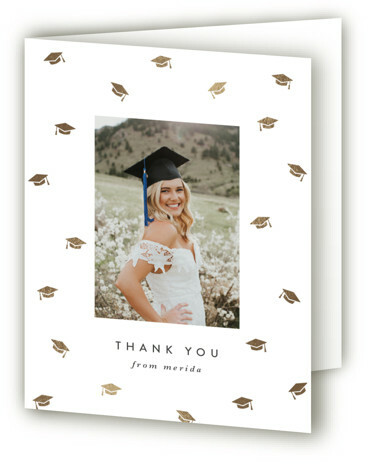 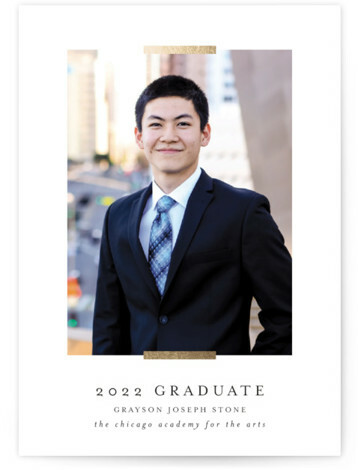 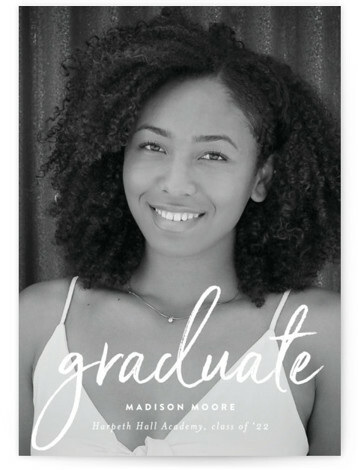 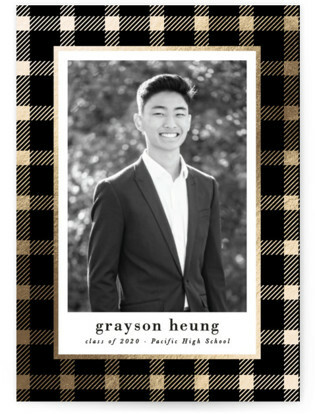 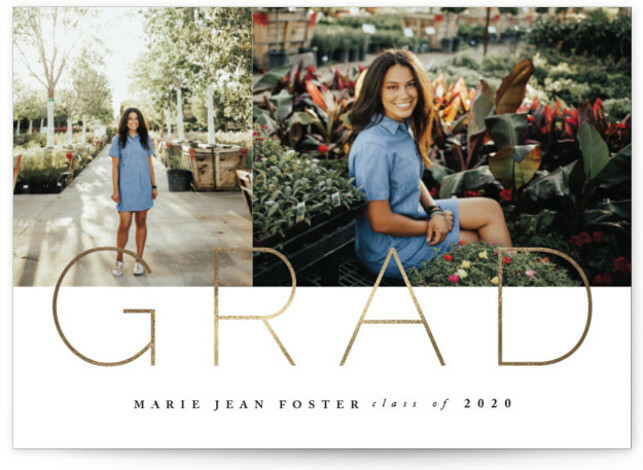 Personalized notes that your grad can send to express gratitude for gifts, support, and more. 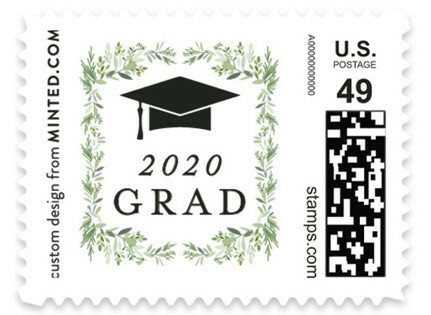 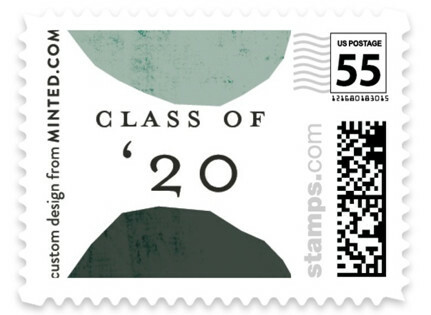 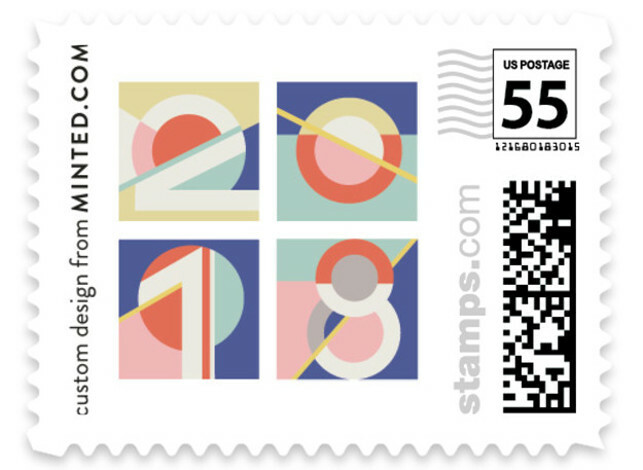 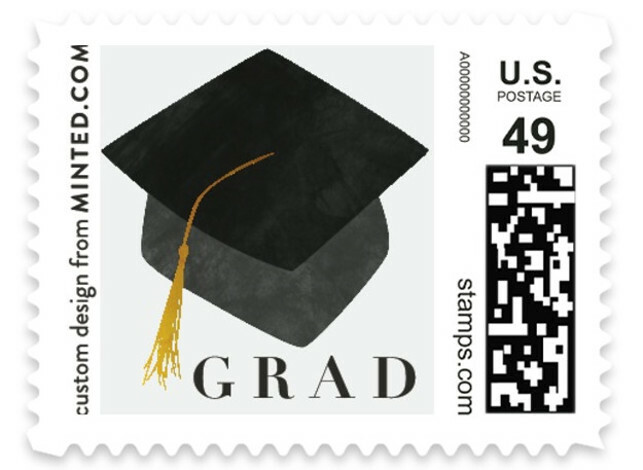 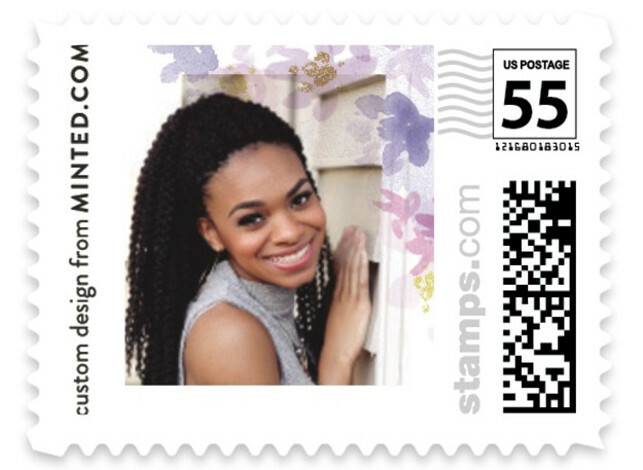 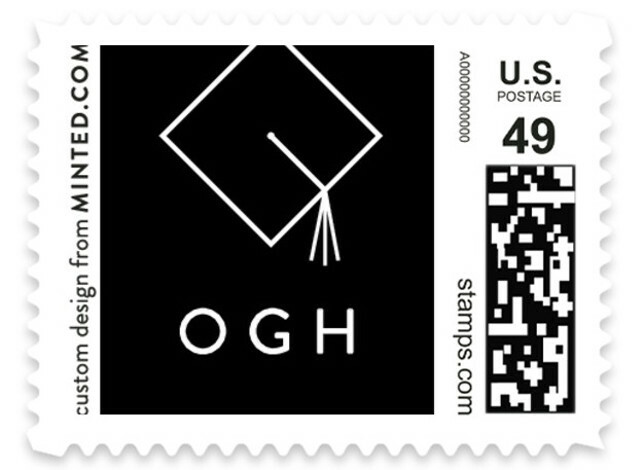 Complete your envelope with custom or grad-themed stamps. 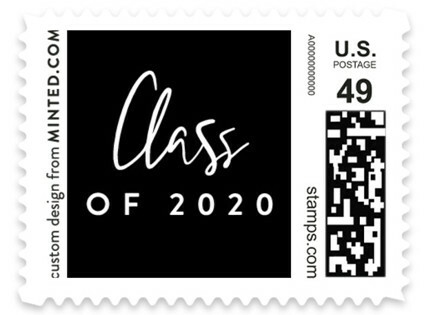 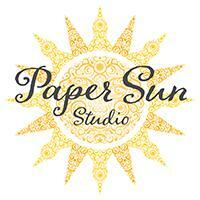 Available in 3 postage weights: 1 oz (55¢), Square/2 oz (70¢), and Postcard (35¢).